And so we've come at last to September. It's the time of year gamers begin to prepare for the annual "fall rush" of games. This summer drought is officially over my friends, but it wasn't all that bad. 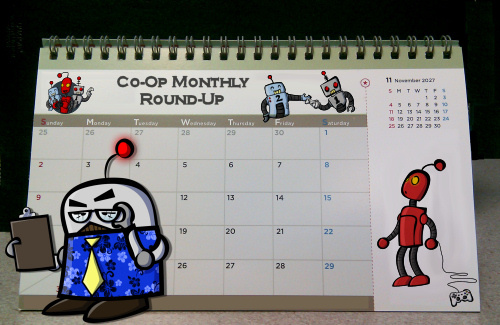 Below are some of the highlights, releases, and features in co-op gaming from August, 2015. Page created in 0.6106 seconds.